Ask & Answer: How long does Meth stay in your system? Substance abuse has been an issue that has riddled America for ages. It seems that no demographic has been untouched by the devastating effects of addiction. Methamphetamine is one of the most dangerous substances, due to its rapid addiction rate and it’s harmful affects on the brain, body, and psyche of the user, as well as the impacts of the relationships to those around them. While politicians and the media have been focused on the devastating opioid epidemic, methamphetamine use and deaths have been on the rise. Border agents have reported seizing 10-20 times the amount of meth they did a decade ago. Though most states have taken steps to discourage would-be meth makers by requiring prescriptions for decongestants containing the key ingredient in meth (that were previously available over-the-counter), foreign criminal groups have viewed it as an opportunity to gain monopoly over the market. As a result, meth is cheaper, more pure, and more accessible than ever. With the rise in meth distribution and use comes a rise in questions regarding the substance, it’s effects, and how long it can be detected in your system. Whether you’ve recently used meth and are preparing to be drug tested, are preparing to enroll in treatment and have questions about withdrawal/detox, or suspect someone you love is on methamphetamines, we have compiled some information that will answer your questions about the effects of meth and how long it stays in your system. Methamphetamine or ‘Meth’ is a powerful and addictive central nervous stimulant. Meth goes by many names, including Crystal Meth, Crystal, Crank, Speed, Glass, Ice, Ice Cream, Go-Go, Go-Juice and Go Fast, among others. It is a powdered crystalline substance that comes in two main forms — rock (referred to as ‘crystal meth’) and powder. It can be ingested by snorting, smoking, or injecting with a needle. Occasionally, users will compress the powder into pill form and taken orally. 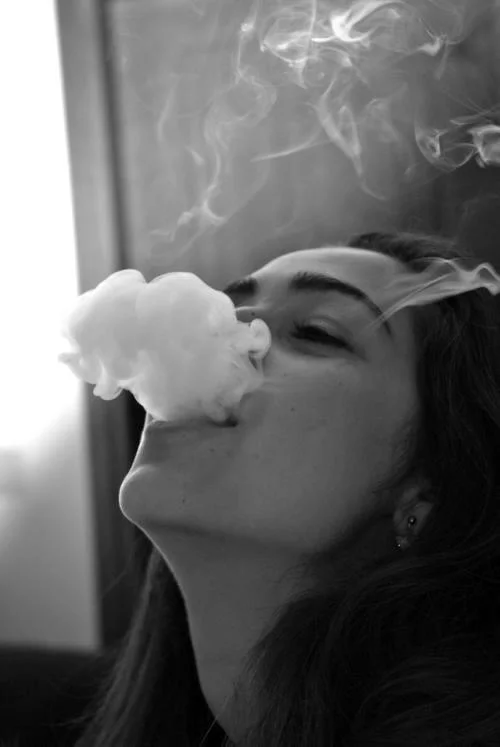 Crystal meth is most frequently smoked. The main ingredient in meth is usually ephedrine or pseudoephedrine, which is common in many over the counter cold and flu medications. The product is mixed together with other accessible and everyday household items, and “cooked” to the desired form. Mixing chemicals in this way is incredibly dangerous, resulting in numerous reports of “meth lab” explosions and fires due to gas leaks and uncontrolled chemical reactions. Meth is highly potent and incredibly addictive. Users experience extreme highs and intense “come down” periods, or withdrawals. Many people who intend to take meth just once become addicted, as they use again in an attempt to eradicate the uncomfortable withdrawal symptoms and chase the initial euphoria. Meth is an illicit substance that is commonly trafficked into the US and sold as a street drug. It is a Schedule II controlled substance and is prohibited in many countries, including the United States. Being found in possession of, under the influence of, or distributing methamphetamine can lead to serious legal issues, including extensive jail time and high fines. Due to the ease of access to the ingredients found in meth, home meth labs or “one-pot operations” were common in the US for a time, but foreign criminal groups have found ways produce, traffic and distribute a more pure product, decreasing the incidents of home labs. Most meth produced by such criminal groups is composed primarily of 60-90% pure d-pseudoephedrine, increasing the likelihood of addiction and overdose. In the past, meth was prescribed for Attention Deficit Hyperactivity Disorder (ADHD) and obesity. It is rarely prescribed by medical practitioners these days, due to concerns over its addictive properties and its effects on the central nervous system. There are more effective forms of treatment for these disorders, so alternatives are more frequently prescribed. Methamphetamine is now most commonly a street drug used recreationally. Those who turn to meth for recreational purposes feel an initial rush, followed by feelings of euphoria, increased alertness, energy, and concentration. It also reduces appetite and promotes weight loss. Meth can be up to three times as potent as cocaine, and its effects last far longer. It is also increasingly more accessible and cheaper than cocaine. Meth triggers the brain to release an unusually large amount of dopamine — the chemical that helps control the brain’s pleasure center — as well as adrenaline, giving the user a feeling of intense pleasure and energy that they are unable to replicate once the effects of meth wear off. Methamphetamine is one of the easiest substances to become dependent on. While the first use or uses may be a conscious decision, continued use is often a result of the hindbrain — the part of the brain that controls survival instincts such as breathing. Once addicted to meth, the mind believes it needs the chemicals to survive. The more someone uses meth, the less likely the brain is to release dopamine and adrenaline on its own. Meth users will then begin to binge, taking higher and more frequent doses in an attempt to feel the initial high. The user will adapt to the potency, and its euphoric effects will be more and more difficult to achieve. Eventually, the user will be unable to achieve that initial euphoric stage at all, but with continued use, they’ll begin “tweaking.” In this state, the user will feel uncomfortable and manic, but unable to feel pleasure. It is common to feel extreme itchiness as if bugs are crawling under the skin, as well as experience hallucinations while tweaking. Addicts at this stage commonly experience a loss of identity and are at high risk of harming themselves or others. People from all walks of life use and can ultimately become addicted to methamphetamines. There are various reasons someone may initially try the drug: a desire to lose weight, gain better focus in school or work, increase energy or stamina, or recreational ‘club’ use. 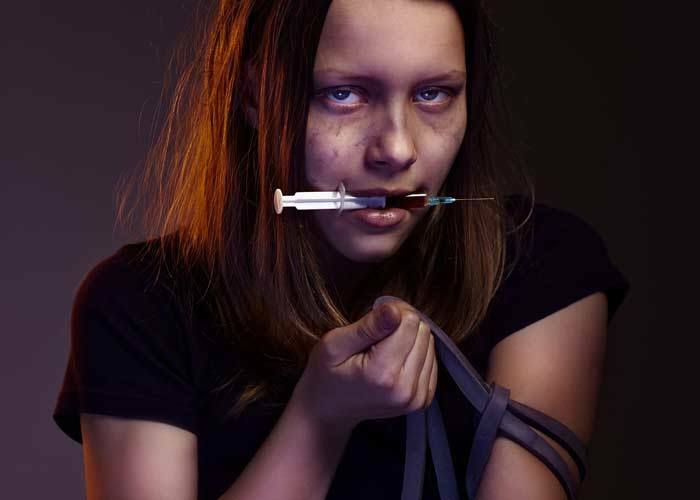 Regardless of the reason someone begins meth use, addiction often manifests swiftly. Quitting methamphetamine can be difficult, but it is possible with help. If you need help recovering from meth addiction, give us a call today. After continued and frequent use of meth, the dopamine receptors in the brain may become severely damaged, causing the user to be unable to feel even average amounts of pleasure. Methamphetamine abuse carries a plethora of short and long-term mental and physical effects. The effects from these risky behaviors can be far-reaching and life altering, even if you do get sober. The best course of action is to seek help as soon as possible. There are multiple ways to screen for methamphetamine use. Methods of methamphetamine testing vary depending on circumstances, financial factors, and why the test is being administered. Urine tests are most common for workplace screenings, sports administrations, law enforcement and in drug treatment centers. Urine tests do more than look for a specific substance or substances in your urine. They detect a metabolite which indicates a drug or drugs have been ingested. As soon as someone takes meth, regardless of the method they use, the body begins to metabolize it, converting it into amphetamine and other metabolites. These screenings are administered by collecting a urine sample from the suspected user. A special dipstick formulated to detect the drug is submerged in the urine until results are determined. Urine tests are administered at a hospital or drug screening facility. You can also order home urine testing kits online. Meth will show up on most urine tests for up to 72 hours after use (though may be up to a week with frequent, heavy use). This means that if there is a positive result on a methamphetamine urine screening, the person in question has used recently, but may not be presently intoxicated. Blood screenings are commonly used by law enforcement, drug treatment facilities and some workplace and sports administrations. It may also be required by court order if the suspected user gets arrested, or may be administered by a hospital if the user is admitted to the emergency room with signs of potential overdose. Meth blood tests can differentiate between prescription amphetamines such as Ritalin and illicit methamphetamines by reading the levels present in the blood stream. A level of .02 up to .2 mg/L is considered likely therapeutic or prescribed amphetamine doses. Amounts over .2 mg/L indicates probable illicit use, while concentrations higher than 2.5 mg/L are toxic, and potentially fatal. Blood screenings for meth are most commonly administered by drawing blood from a vein in your arm through a needle, though they may also be done with a prick on the finger. Blood tests are typically more expensive than urine tests, but they are also more accurate. 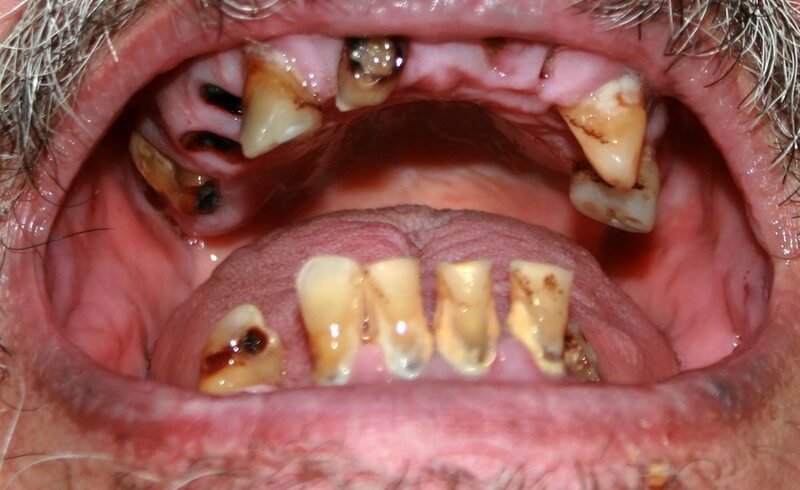 Saliva tests are another common screening used to detect whether or not someone has been using methamphetamines. Saliva tests are often preferred in workplace environments, as they can be administered on site without access to a lab. Saliva screenings are performed by collecting a saliva sample from a small section of your mouth on a swab, which is then placed in a package for testing. It’s very quick and simple, and can be done anywhere. The benefit to saliva screenings is that they can detect substances almost immediately after last use, and for up to 72 hours after. As such, they’re more accurate than urine tests, which may not yield a positive result immediately after using meth. The disadvantage of saliva screenings is that they can only detect substances for a few days after use, whereas other methods of screening store that information for a longer period of time. The technology used to test saliva for substance use is approximately 60% more sensitive than that used for urine tests, providing more accurate and immediate results. Saliva tests also screen positive tests twice, so if there is an error in your drug test they will be able to throw out false positives. When meth is introduced into the body and absorbed into the bloodstream, the molecules become permanently entrapped within the hair follicles. Hair follicle testing determines specific drugs used by the person being tested by collecting a small sample of their hair (roughly 90-120 hairs, depending on hair thickness and texture), then measuring the drug molecules using specialized lab equipment. Hair follicle testing is more effective than urine screening in detecting low-level methamphetamine use. Hair screenings can detect drug use history for up to 90 days. Hair samples are cut as close to the scalp as possible, and the newest 1.5 inches of growth is used for testing. Aside from the broad window of detection, hair follicle tests are also sometimes preferred due to the non-invasive method of collection, inability to “cheat” the test, and accuracy in subsequent repeated tests. A frequently asked question is “How long does meth stay in your system?” The truth is, it depends on various factors. When someone uses meth, their system begins to metabolize the drug as it cycles through the bloodstream. During the metabolizing process, the meth is converted into amphetamine. Then the body metabolizes the amphetamine and remaining meth. This process takes place in the kidneys and liver. The majority of the drug is eliminated through the urine, while trace amounts are eliminated via other systems in the body such as the lungs and sweat. The plasma half-life of meth in most people is 12-34 hours, meaning that the concentration of meth in a persons bloodstream will be decreased by half its original concentration within 12-34 hours of most recent use. In an additional 12-34 hours, it will be reduced by half again, and so on. Methamphetamines are detectable in urine for up to 72 hours, though methamphetamine can remain in your body for up to 10 days. The effects of meth are typically felt between 8-24 hours, peaking around 12 the hour mark. Frequency of meth use — including whether or not the user allows the drug to completely leave their system prior to using again. Continued use without a “clean” period in between will compound the amount of meth in a persons system, and take the liver longer to detoxify it from the users system. The amount taken in each dose — The more meth that is ingested, the longer it takes to metabolize and evacuate the system. Co-occurring drug use — Using multiple drugs or mixing drugs with alcohol results in each individual drug metabolizing slower than if they were used alone. The liver metabolizes alcohol before metabolizing any other substance. Kidney and Liver Function — If the kidneys and/or liver are compromised, the metabolization process can take much longer or be difficult. Individual factors – such as weight, height, gender, age, and overall health can affect the length of time it takes their system to eliminate a substance. 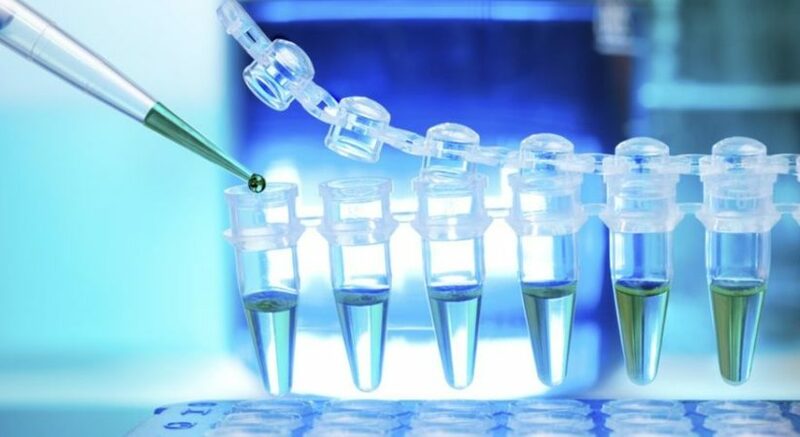 The type of drug test administered —different screenings look for different determining factors throughout the metabolizing process. Saliva, urine and blood screenings can generally detect meth use as soon as 5 minutes after last dose and for up to 72 hours after last use, while hair screenings can tell a history of up to 90 days of use. Meth can have devastating effects on nearly every aspect of your life, but there is hope for recovery. Many who seek treatment go on to lead happy, healthy lives. It is important to find a treatment option that works best for you and your individual circumstances, as you will be more inclined to stick with a treatment that is tailored to your needs. Cognitive Behavioral Therapy is talking therapy which helps you manage your issues by teaching you new patterns of thinking and ways to respond to triggers and stressors. Contingency Management is widely used in substance abuse treatment, often as part of clinical behavior analysis. Patients behaviors are rewarded for adherence to program rules. A popular form of contingency management is a token system. Tokens are given as reinforcers to good behavior, and can be exchanged for rewards such as material items, services, or bonus privileges. Another successful form of contingency management is voucher programs. In this system, patients earn vouchers redeemable for items contingent upon abstaining from substance abuse. The Matrix model combines Cognitive Behavioral Therapy with Contingency Management. It is an intensive outpatient program which entails several hours of treatment per day, several days a week, but allows the patient to still live at home. The Matrix Model is highly structured with topics and sequences outlined for each phase of treatment. The model is built to last for 16 weeks, but can be modified for a year depending on individual needs. It is a proven treatment to help those with a range of substance abuse, including stimulants such as meth, with benefits focused on extended recovery. There are many other types of treatment available, from luxury residential inpatient facilities to detox centers and everything in between. Call us today to find the right treatment model for you.